Highly sought after industrial zoning in the heart of Kingston. Preliminary engineering for drainage plan, road grading and utilities. Lapsed BSA. Preliminary architectural design for structures and land use approval for site plan. 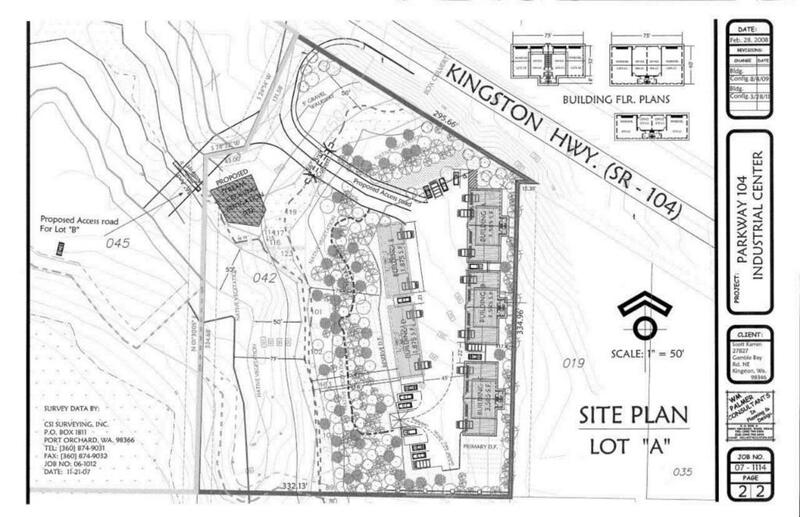 Owners will help take project through the land use and final approval process for new buyers. Owners are a current surveyor and a retired civil engineer that will devote their services to a successful completion of project.